Description: A free customizable DVD label template is provided to download and print. Quickly get a head-start when creating your own DVD label. 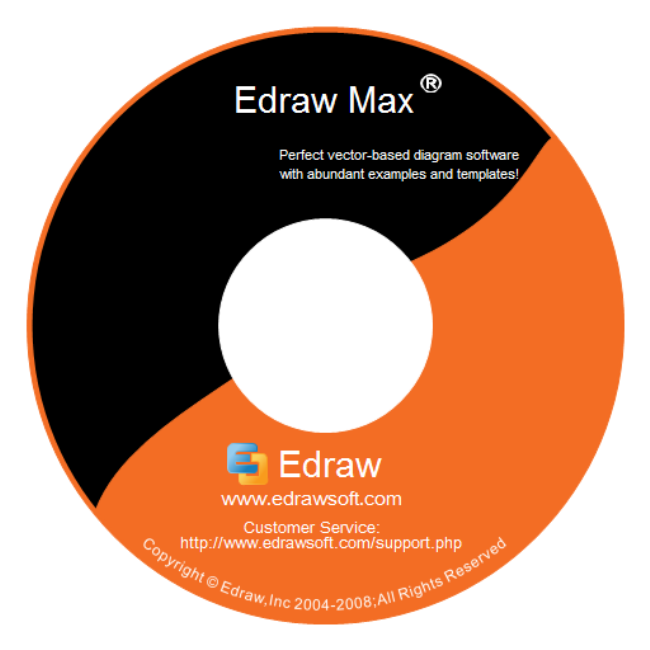 Edraw is an easy to use label designer that you can easily create, personalize and edit labels and covers for any CD or DVD.